The Hill Club is a luxurious four bedroomed house enjoying stunning views over Nelson's Dockyard which has recently been awarded UNESCO World Heritage status. The house is only a few minutes walk from all the bars, restaurants, shops and leisure facilities of English Harbour. 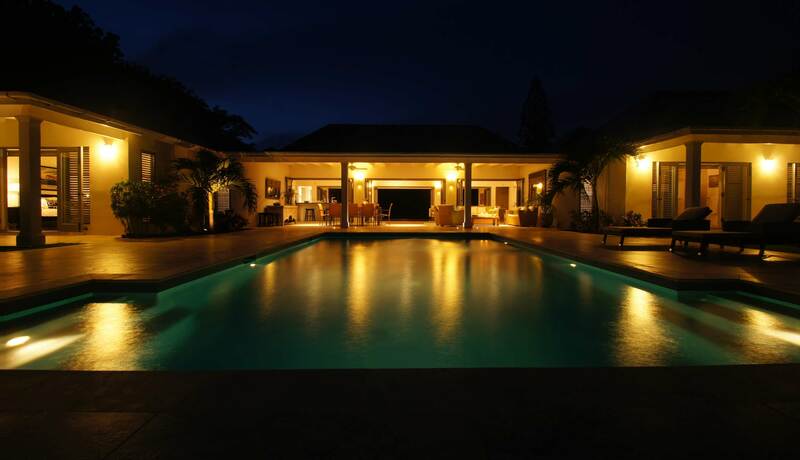 Rebuilt in 2012, the house features wonderful mature landscaped gardens, a 30 ft infinity style pool looking out over Nelson’s Dockyard and one of the most spectacular views in the Caribbean. The Hill Club is a luxurious four bedroomed house enjoying stunning views over Nelson’s Dockyard which has recently been awarded UNESCO World Heritage status. 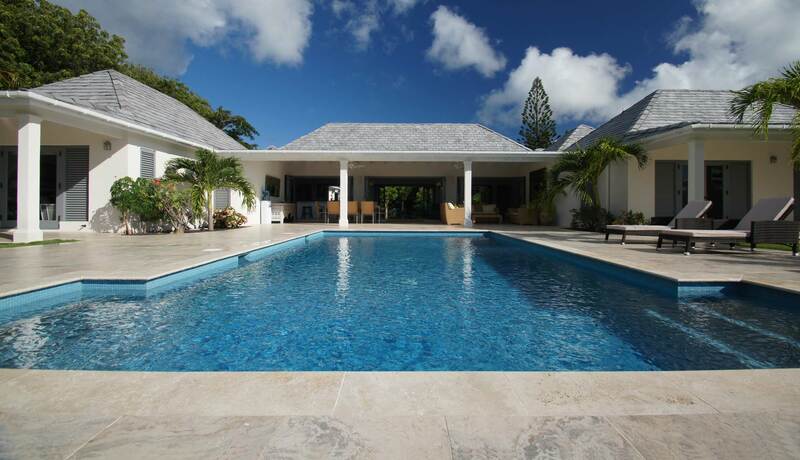 The house is only a few minutes walk from all the bars, restaurants, shops and leisure facilities of English Harbour.